Robert skypes in from Washing-tonne, but Mel is back in Cali. 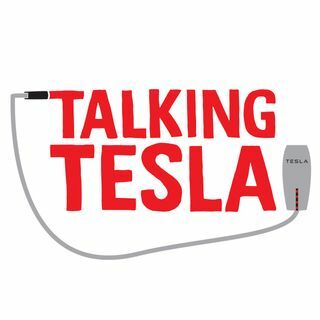 Lots of exciting Tesla news this week. A video was posted by Unplugged Performance of a silver Model 3 driving down by the hyperloop track in LA. Panasonic is adding a solar roof to the Japanese version of the Prius Prime. Meanwhile, there is a bit of a cluster going on in the state of South Australia’s electrical grid, but it seems Elon is coming to the rescue! This and much more to discuss, oh and did we mention that Mel's ... Más informaciones Model S still has WAVY LINES!